Thyme thymol is the classic aromatherapy approach to fighting bacterial infections, but also to address issues of frail identity and vigor. This oil is not the usual industrial fare typically offered as Red Thyme. 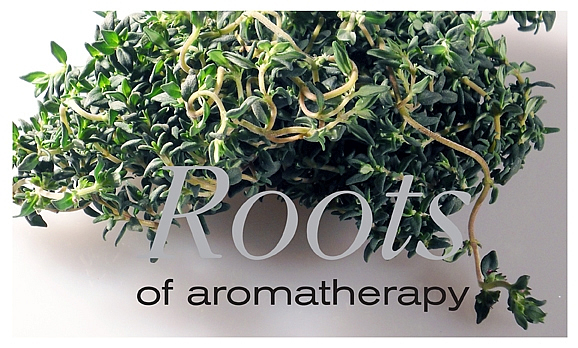 Careful: Thyme thymol can be irritant if applied topically undiluted!